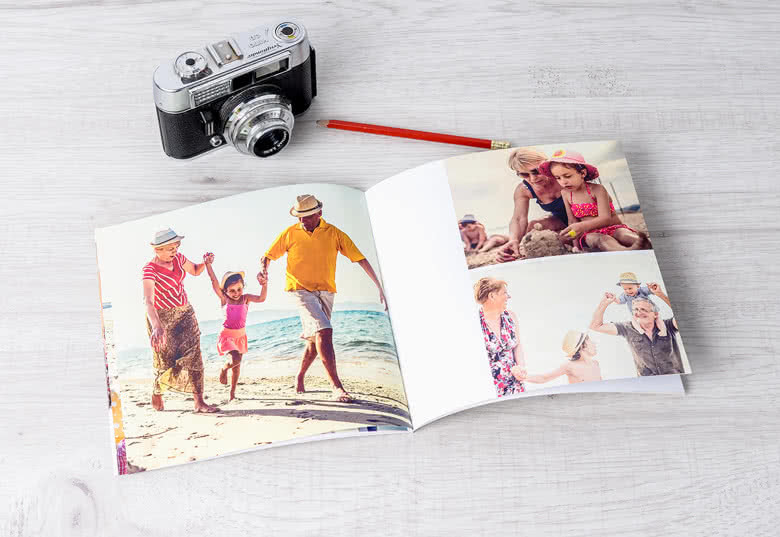 Photo books are the perfect way to preserve your memories. 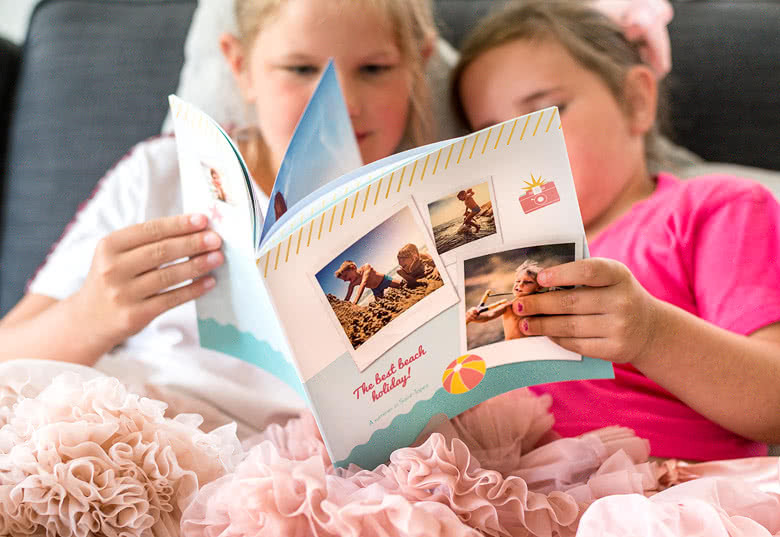 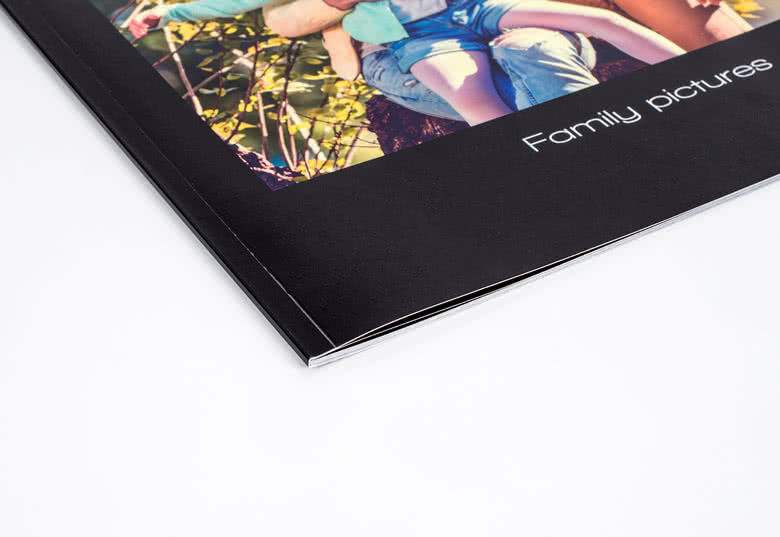 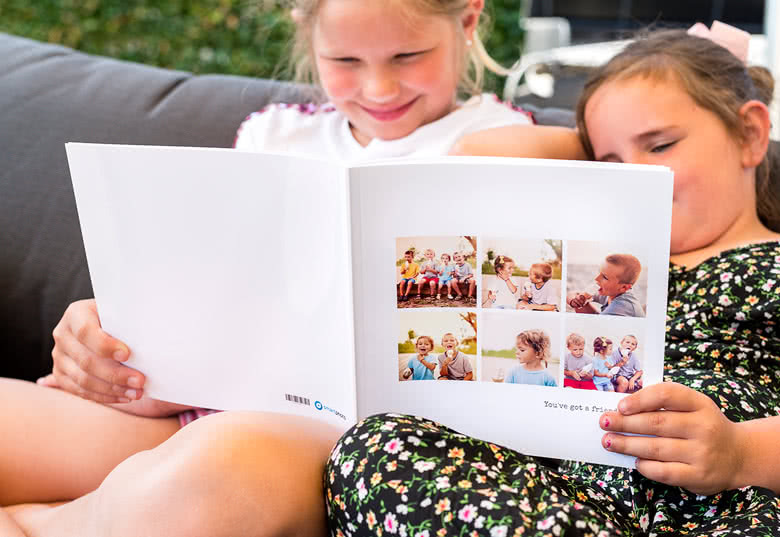 Show your personalised Photo Book to family and friends and remember the good times! 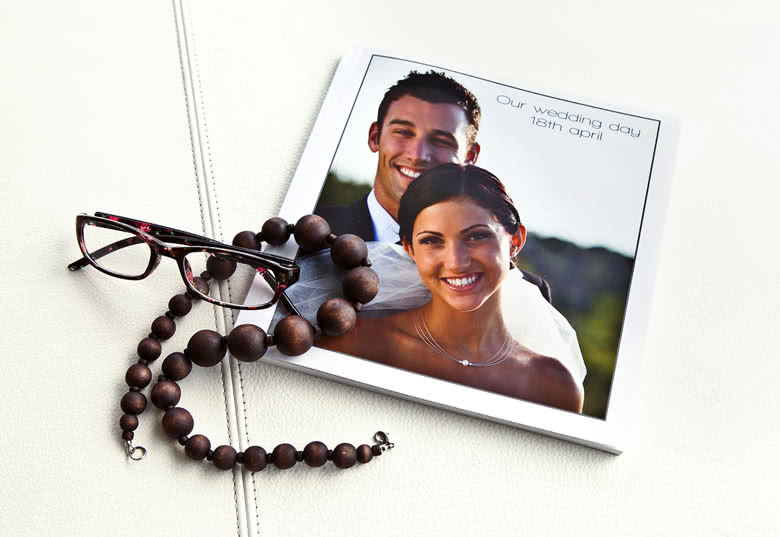 This Photo Book Large Square Soft Coverr has a laminated surface and you can add up to 100 pages. 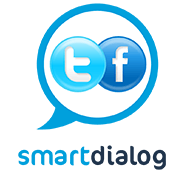 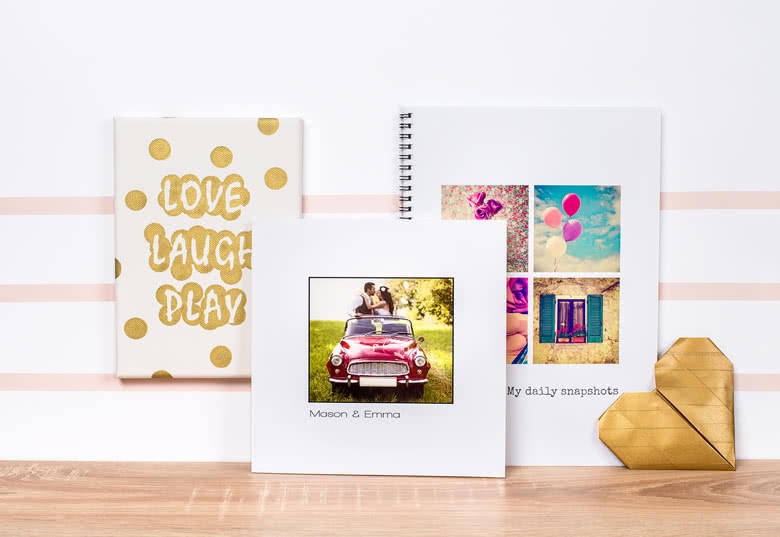 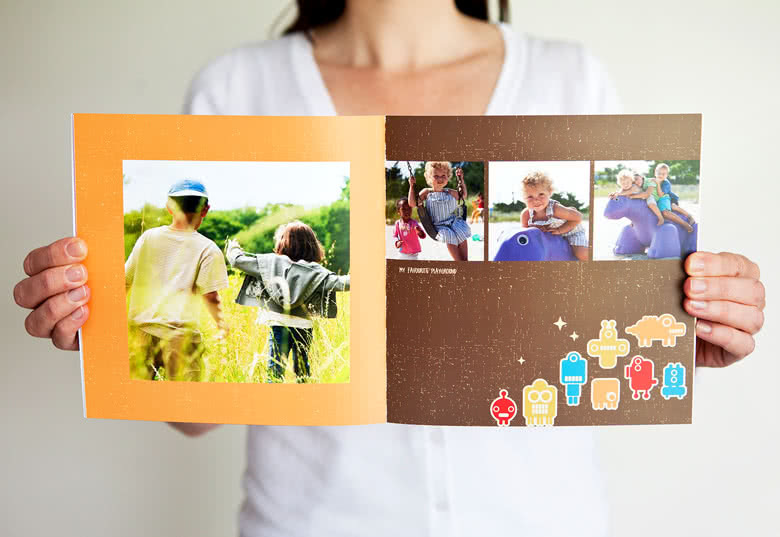 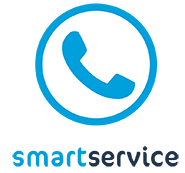 Create your own Photo Book with soft cover easily online with smartphoto. 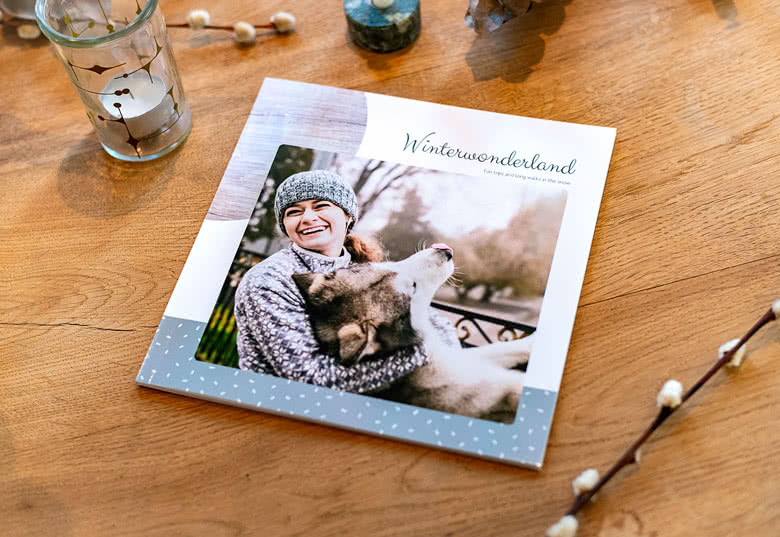 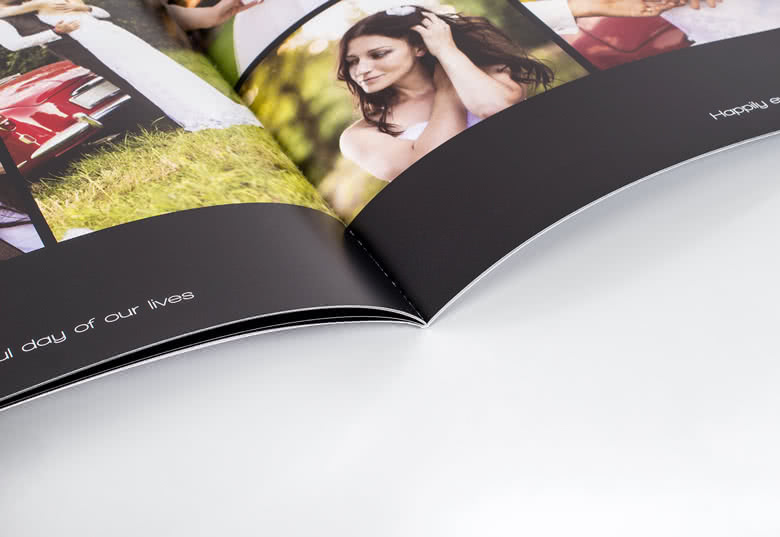 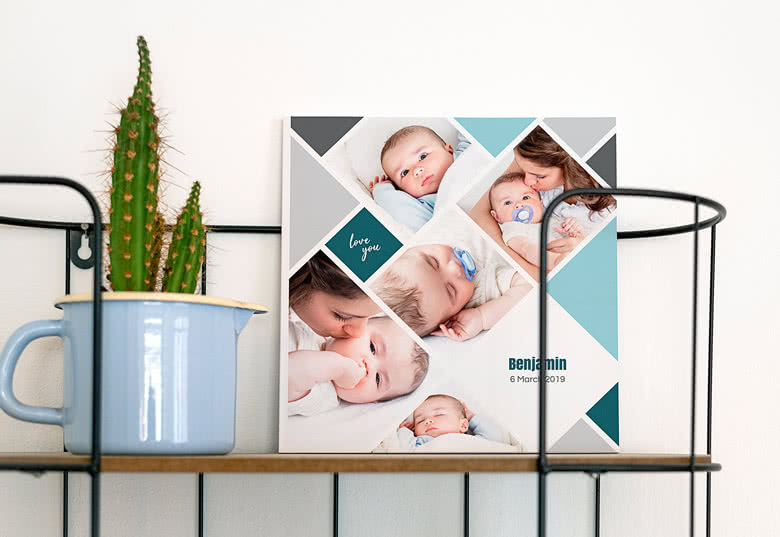 Make your personalised Photo Book according to your wishes and needs, choose the design, choose the number of pages and create the layout of your pictures just as you wishes.